Brian Paul Krammes, 62, of Pine Grove, passed away after an accidental fall on Wednesday at his home. Born April 5, 1956, in Pottsville, he was a 1974 graduate of Pine Grove Area High School. He then attended Penn State University, where he found his passion for Penn State Athletics. Brian worked as a Dyehouse Manager at Guilford Mills in Pine Grove for 38 years before retiring this past June 30, 2018. Brian was a dedicated employee who took pride in his work and a genuine interest in his employees and their well-being. Most recently Brian was employed for Geschwindt Stabingas and Ebling Stabingas Funeral Homes. Brian overcame adversity at the young age of 3 when he lost his right arm in a tractor accident on his grandparents’ farm. Born a natural right hander, Brian taught himself the ways of becoming a “lefty” and excelled as a child on the baseball field, catching the ball with his glove, squeezing his glove between his legs and throwing the ball to make the play. In high school, he went on to play football as a center. Brian loved the outdoors whether it was hunting, fishing or just taking a walk to find signs of deer or wildlife in general. Brian was the Secretary and Treasurer of Little Marsh Hunting Camp in Tioga County, where he loved to spend time with his son and other dear members of the camp. He was also a member of Rock Fish and Game, Roedersville Gun Club and a life-long member of the NRA. Brian was an avid trap shooter who spent many of his weekends with his daughter on the trap range. 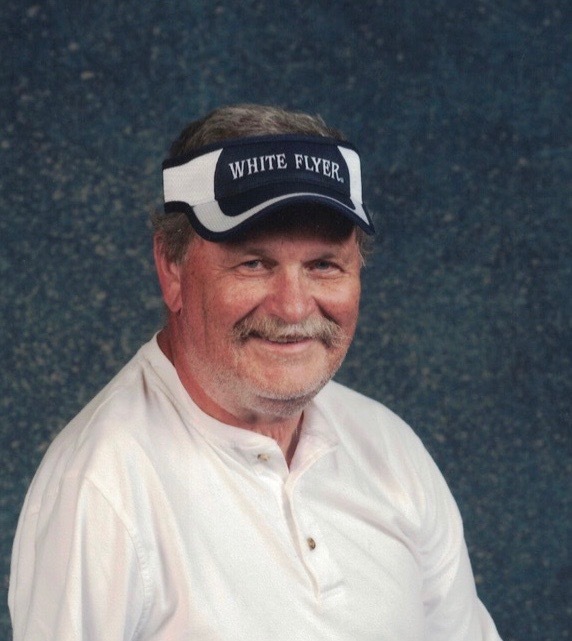 Brian was a member of the Amateur Trapshooting Association and excelled in his shooting. This past summer, Brian competed in Pennsylvania’s State Trapshooting competition in Elysburg, PA where he tied for champion, competed in a shoot off, and ended with earning the Sub-Vet trophy; his achievement was published in the Trap & Field magazine. Brian and his wife also traveled to the Maine State Shoot where he won the D-Class, Non Resident Championship. Brian was also a team member of the Valley View Trap Team each winter and a team member of the Beckville Trap Team during the summer months. He was preceded in death by his parents, Elwood and Nancy Lehman Krammes. Brian continues to live on through his adored wife of 37 years, Carol Jeanne Long Krammes, Pine Grove; his two children, Joshua Krammes, companion of Valerie Kreiser, and Sarah Krammes Cooper, wife of Brian Cooper Jr., all of Pine Grove; a sister, Brenda Daubert, wife of Dean Daubert, New York and a brother, Bradley Krammes, husband of Tammy Krammes, Pine Grove; aunts and uncles, nieces and nephews. To Brian, his wife and children were his life. A Celebration of Life Memorial Service will be held at Geschwindt Stabingas Funeral Home, Inc., Schuylkill Haven on Tuesday, October 23, 2018 at 10:30 am with Certified Celebrant Caitlyn Ebling officiating. A visitation will be held prior from 9:30 am until the time of the service. In lieu of flowers, Brian’s family would like donations to be sent to Pine Grove YHEC (Youth Hunting Education Challenge), 62 Red Horse Road, Pottsville PA 17901.